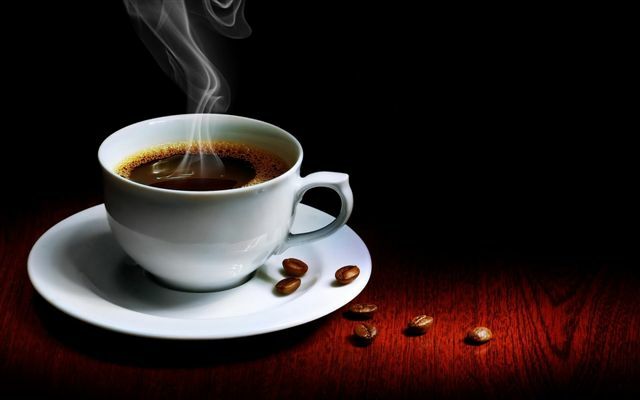 Taste a bit of luxury with a gourmet cup of coffee to perk up your day. With our customized intelligent brewing systems you can choose the size of your cup and from a variety of coffee blends, strengths and flavors as well as specialty coffee drinks, hot chocolate and tea. We customize a coffee program to meet your needs. 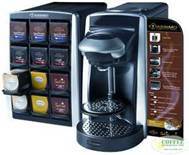 The right brewer (single cup –up to 65 varieties of coffee drinks available, 12 cup to 2 gallon airpots, or glass carafes) is selected for your volume and needs. It will be provided and installed at our expense. We work with you to determine how you would like to manage your inventory levels and expenses. 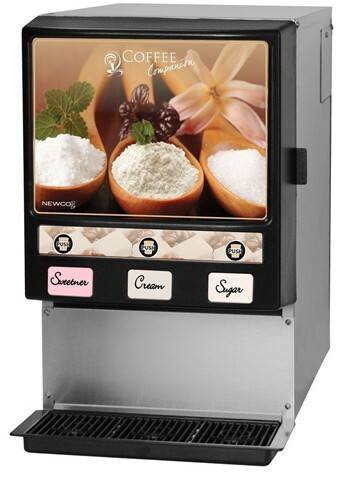 Cups as well as cream, flavored creamers, sugar, artificial sweeteners, stir sticks, etcetera are also available. A delivery schedule will be set according to your use of supplies. Bar code controls and specially designed cups that are not compatible with home brewers contribute to loss prevention. Brewers are energy efficient with automatic shut off feature. 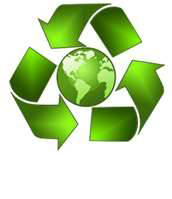 T-DISC manufacturing facility certified “Zero Landfill” to repurpose spent packaging. Water coolers with filtered hot and/or cold water are also available to rent.